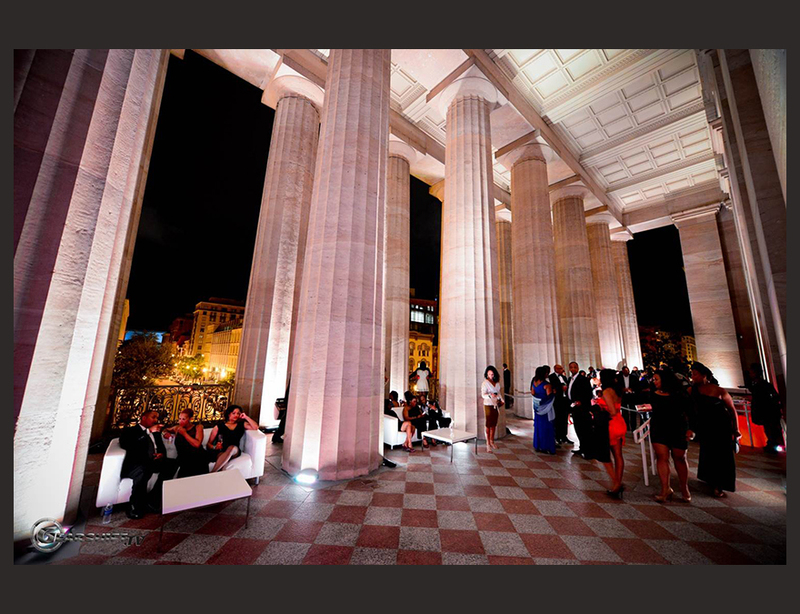 Modeled after the Parthenon in Athens, this graceful outdoor space creates the perfect atmosphere for intimate cocktail receptions. 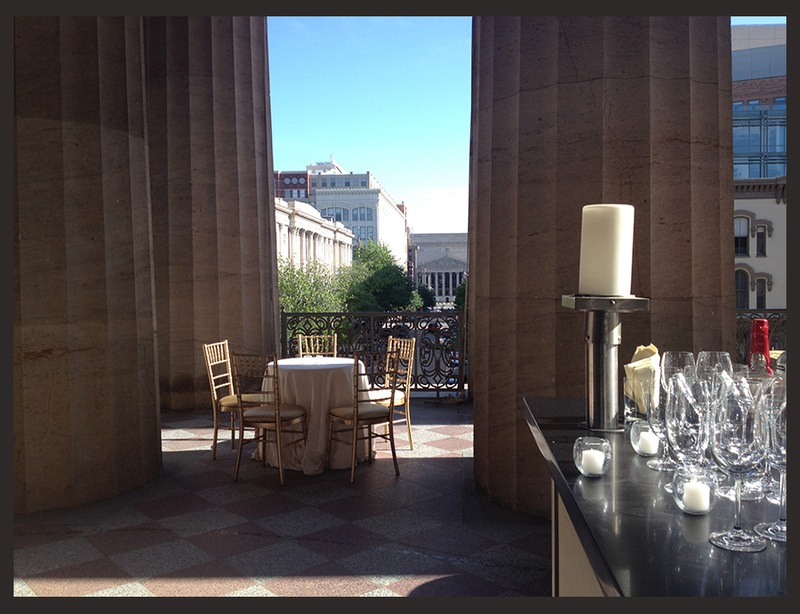 Host your guests in this intimate hidden gem overlooking the National Archives and Washington, DC’s renowned Penn Quarter district. To inquire about availability, please complete an Event Inquiry Form. Or contact our Office of Special Events at (202) 633-8111 or NPGHostAnEvent@si.edu. 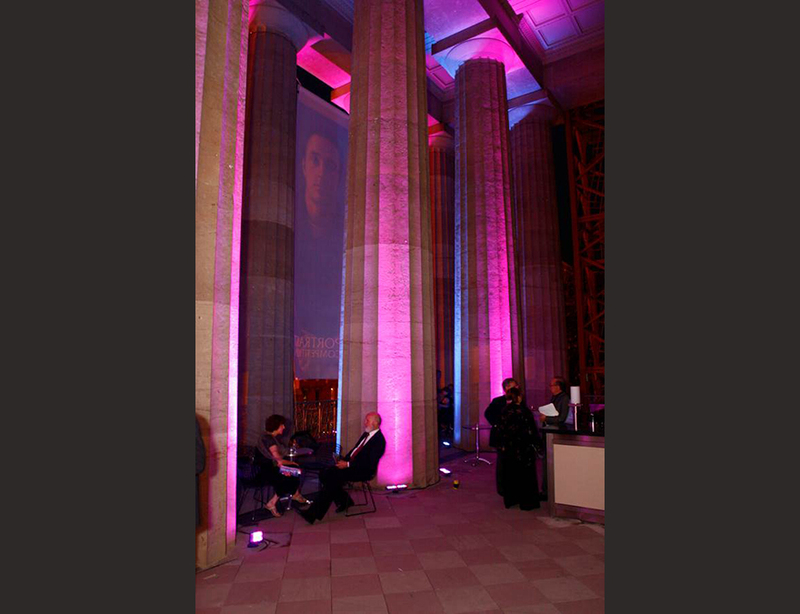 Evening event on the Portico.